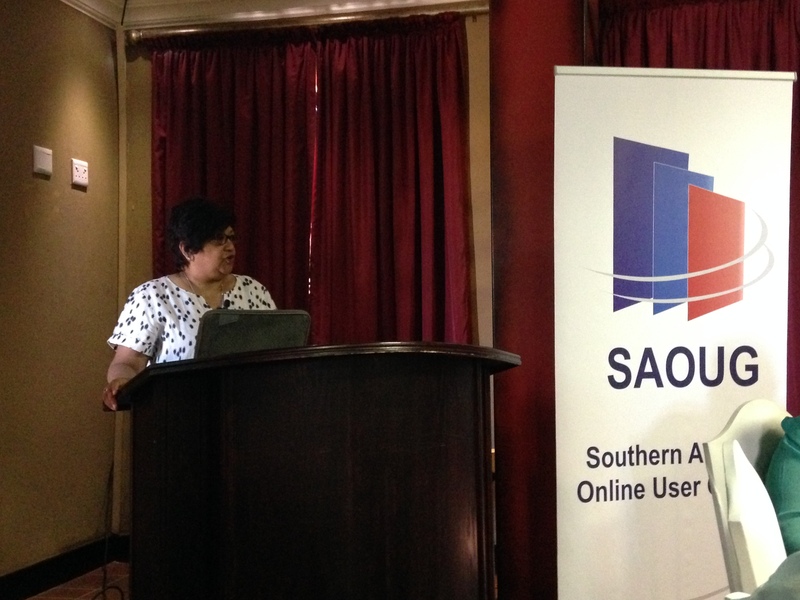 At the SAOUG Year-end function & Special General Meeting on Friday, 30 October 2015 at The Royal Elephant Hotel & Conference Centre, we had the privilege to have as a speaker Ujala Satgoor, Director Rhodes University library. Her talk on “New Frontiers for South African Librarianship: From Collections to Connections” was a very inspirational to all of us. The full presentation is available here: SAOUG 30 October 2015 Ujala. 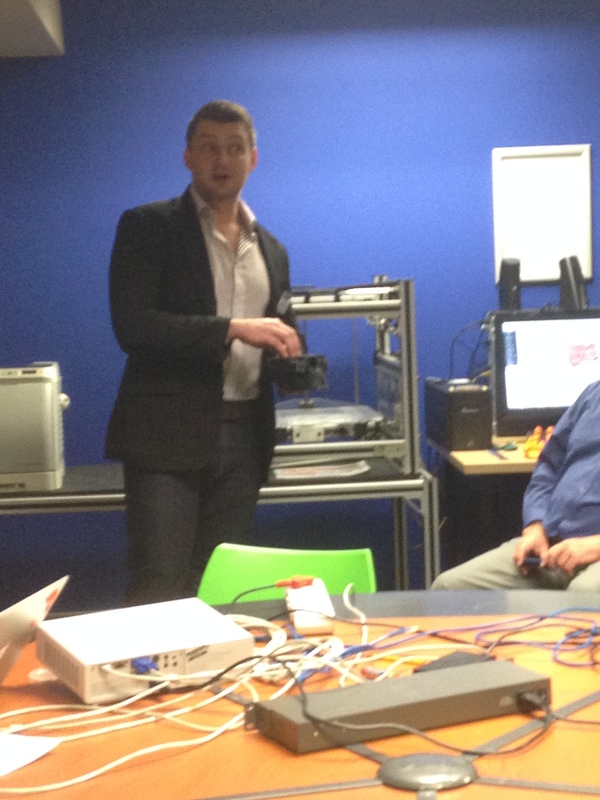 The Southern African Online User Group’s (SAOUG) Makerspace workshop took place on 13 May 2015, Wednesday @University of Pretoria Library. About the talk: The MakerSpace workshop will give people a introduction into what a MakerSpace is and all the relevant information surrounding it. Included in the workshop will be a tour and intro to the UP Library MakerSpace, to showcase real life examples to delegates. The workshop will also include hands on sessions, where delegates will collaborate and work together to showcase their creative ideas and also “create” a MakerSpace of their own. 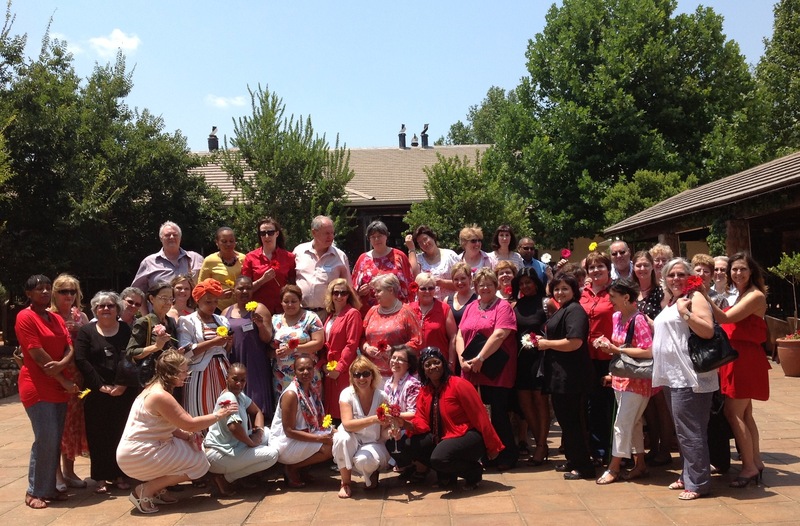 The Southern African Online User Group’s (SAOUG) Valentine’s Breakfast took place on 13 February, Friday 2015 @Irene Country Lodge. 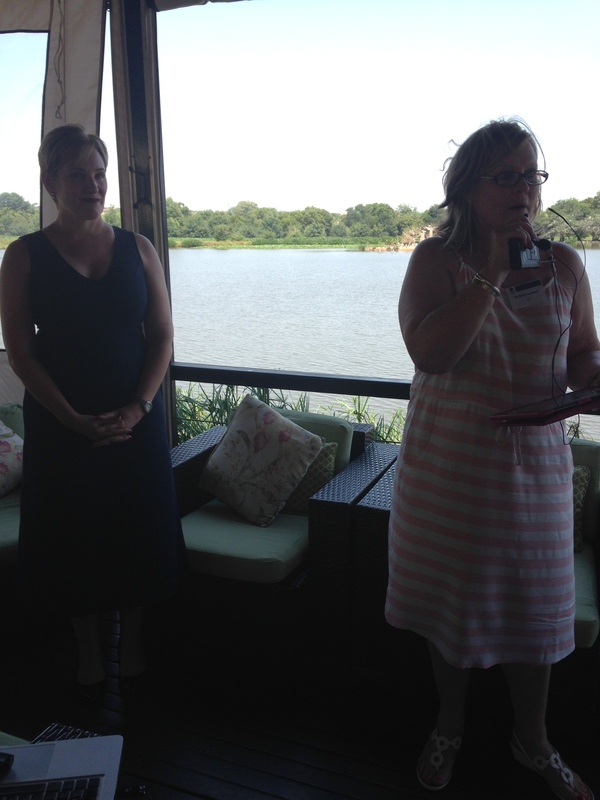 TALK by Helen Nicholson (The Networking Company): Mindfulness, attention training for your brain. About the talk: Do you feel busy all the time but not productive? Are you facing ever increasing demands? Are you an Essentialist? Helen Nicholson, a specialist in the area of Mindful Leadership, will explain how mindfulness can be a performance game changer.